by Eraldo Lucero. In 1970, in the deadly A Shau Valley and the adjacent eastern mountainous jungles of South Vietnam, Operation Texas Star would become the last major battle of the Vietnam War fought by US forces. Fought over a fierce five months, the battle began in March and lasted into September. During this time, author Eraldo Lucero was serving in the 101st Airborne. This is his story. 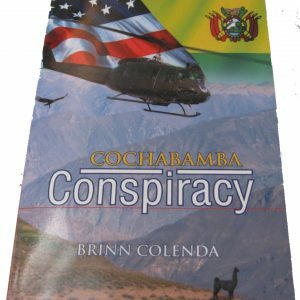 Lucero’s story of the courageous men who fought is a microcosm that sheds light on the reality of war. Bracingly honest, Lucero accurately depicts the horrors of war and its psychological effects long after the battles are over, revealing the unseen wounds of the soldiers who risked their lives to win a war most Americans tried to forget. 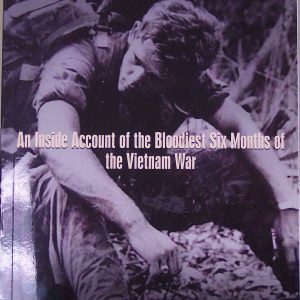 Thirty-five years after the war’s end, the author reconnects with fellow Vietnam veterans and in a sobering commentary on the effects of war, illustrates its lingering presence in the combat veteran’s daily life. Inspired by his own battles with post-traumatic stress disorder and the fact that the battle of Hills 714 and 882 during Operation Texas Star has never been fully covered, Lucero leads us into the hell of the jungles of Vietnam and the infamous A Shau Valley. 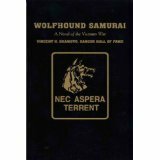 The A Shau Valley and its environs are as much a character as the men themselves, an unrelenting quagmire of violence and death that forever changed any man involved in its brutality. 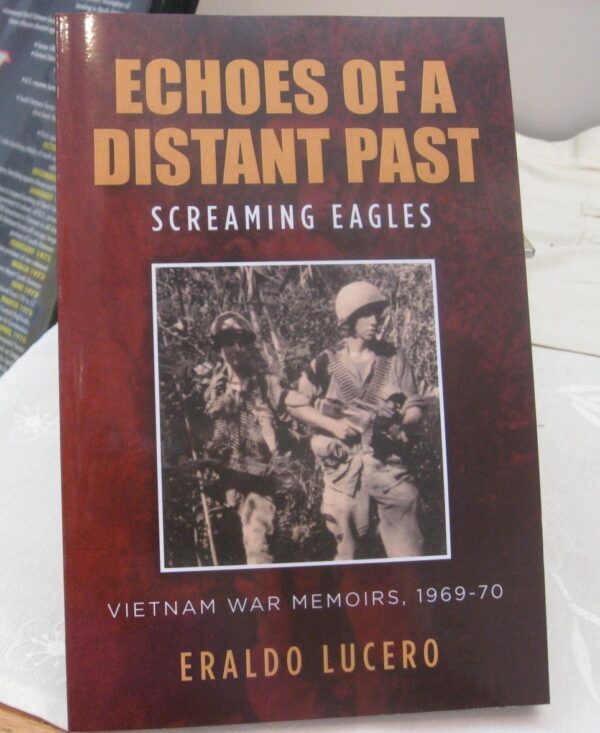 Echoes of a Distant Past: Screaming Eagles—A Vietnam War Memoir gives readers a firsthand look at the Vietnam War as only the combat infantrymen experienced it.